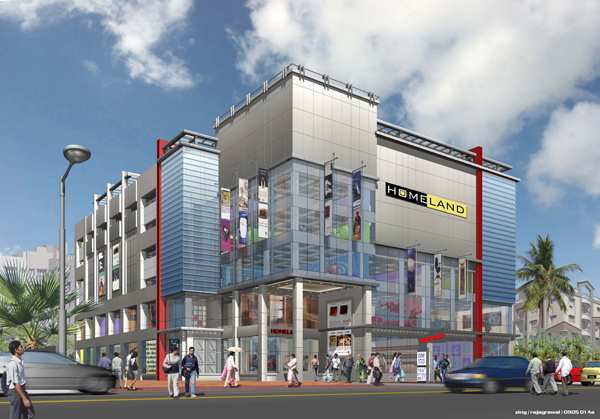 Merlin Homeland, is Eastern India's first one stop specialty mall for home building and home decor needs. A 1,05,000 sq ft, G+5 classy mall, houses 100+ stores dealing in a wide range of products from Artificial Flowers, Bathroom Fittings, Ceiling Decor, Cement, Construction Chemicals, Construction Items, Decorative Glass, Electronics, Electrical, Electronic Accessories, Furniture, Furnishing, Home Appliances, Home Decor, Laminates & Veneers, Light Fitting, Locks & Hardware, Marble Tiles, Modular Kitchens, Paintings & Frames, Pipes, Property Consultants, Sanitary-ware, Wall Decor, Wall Paper, Wall & Floor Tiles, Wooden Flooring. With a global retail infrastructure of international standards, Merlin Homeland offers centrally air-conditioned stylish store spaces from 300 sqft to 20,000 sqft, to serve a foucused customer base of builders, home makers, architects and interior designers. 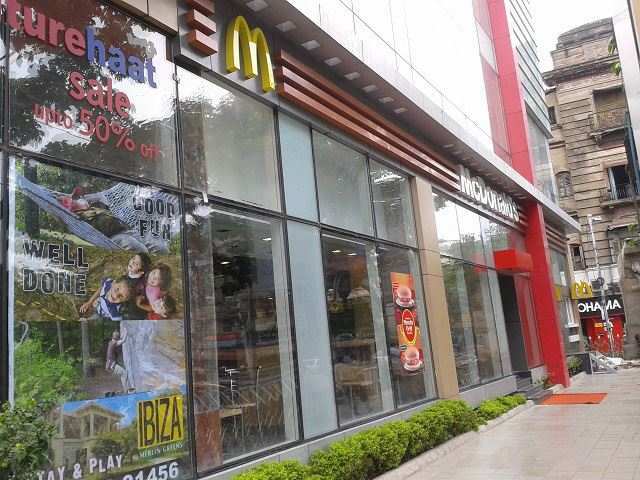 Conveniently located on chowringhee main road, Merlin Homeland is close to Netaji Bhavan Metro station. To keep the customers pouring in not only from kolkata, but from neighboring area like Silliguri, Patna, Bhubaneshwar, Gauwahati, etc. 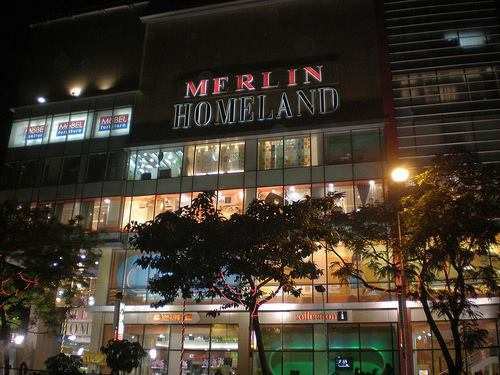 Merlin Homeland has been designed and furnished to offer a high quality and lavish shopping experience to the Indian Consumer. The store layout compliments the evolving tastes and preference of fashion savvy consumers, giving them an opportunity to view /shop with ease, along with an army of well trained customer service associates and experienced interior designers and architects to provide on-spot solutions to compliment the entire shopping process. Merlin Homeland houses some of the leading brands in their respective fields.